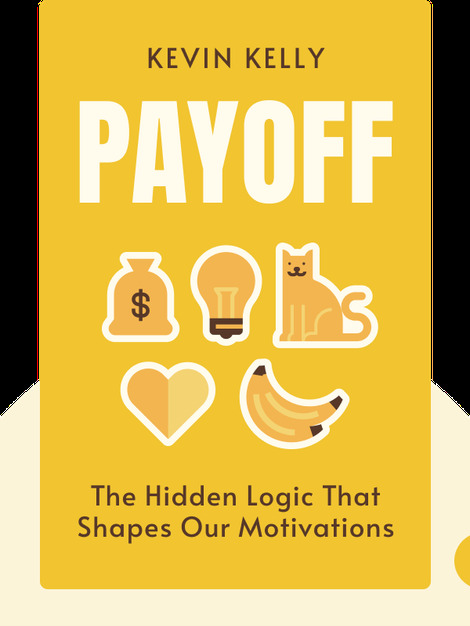 Payoff (2016) is all about the logic of motivation and how to make it work for you. 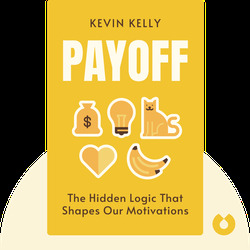 These blinks explain the different factors that drive people to achieve, and show why the most important factor of all is meaning. Dan Ariely, a professor of psychology and behavioral economics at Duke University, is a three-time New York Times best-selling author and the founder of The Center for Advanced Hindsight.